The Pioneer PRODJ-900NX-PLATE2 has a solid, weighted balanced design and a durable powder-coated finish. 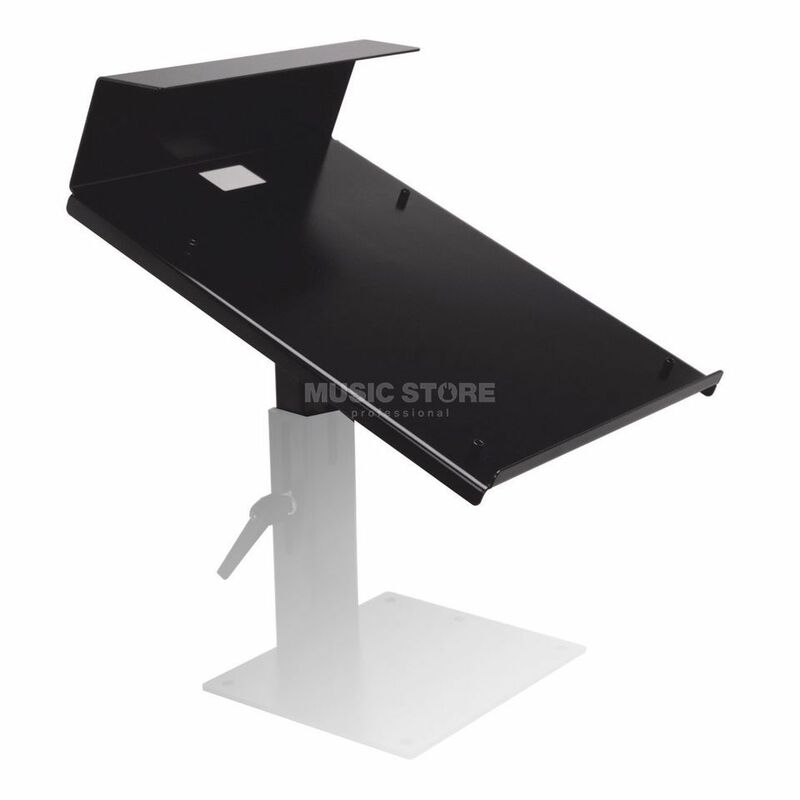 It features anti-vibration pads and 6 fixing holes with supplied screws. Other design touches include adjustable height and angle, improved airflow, and cable management through the stem of the bracket. Bracket is not included in delivery!